Both beings emerged from egg-shaped craft. The Russian being lived with us on Earth for at least three weeks — and was completely benevolent. See the astonishing comparison photos for yourself! [UPDATE MONDAY, FEBRUARY 4TH: New pictures found! Also, these folks may have been living on Earth for quite some time — and are the stuff of many legends. 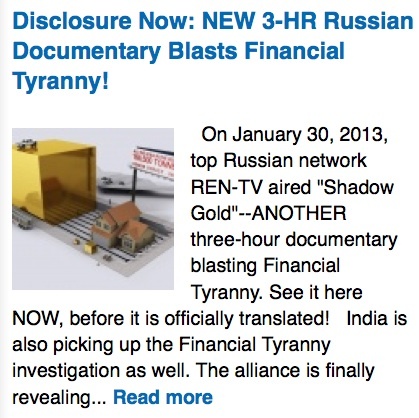 This all started after Russia released six full hours of documentary footage based on our groundbreaking Financial Tyranny investigation. “A Million For a Marriage” aired on January 16, 2013 — and “Shadow Gold” just aired on January 30, 2013. Both of these shows were on prime-time Russian television — on one of the top networks — and seen by millions of people. 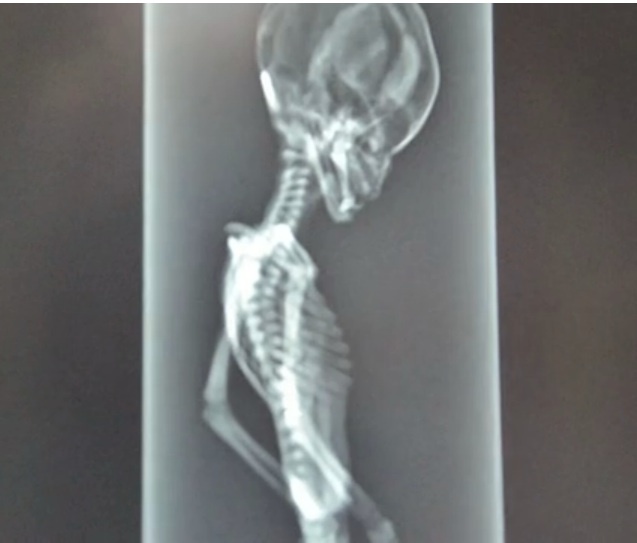 Yesterday morning, I wrote an update to this article that covered the fascinating story of a fully intact ET corpse — discovered in South America. The award-winning director of SIRIUS, Amardeep Kaleka, lost his father in a tragic mass shooting at a Sikh temple. This occurred only nine days after Dr. Steven Greer announced that a genuine ET corpse would be featured in the SIRIUS film. NextBig Announcement: David Wilcock’s Weekly TV Show!